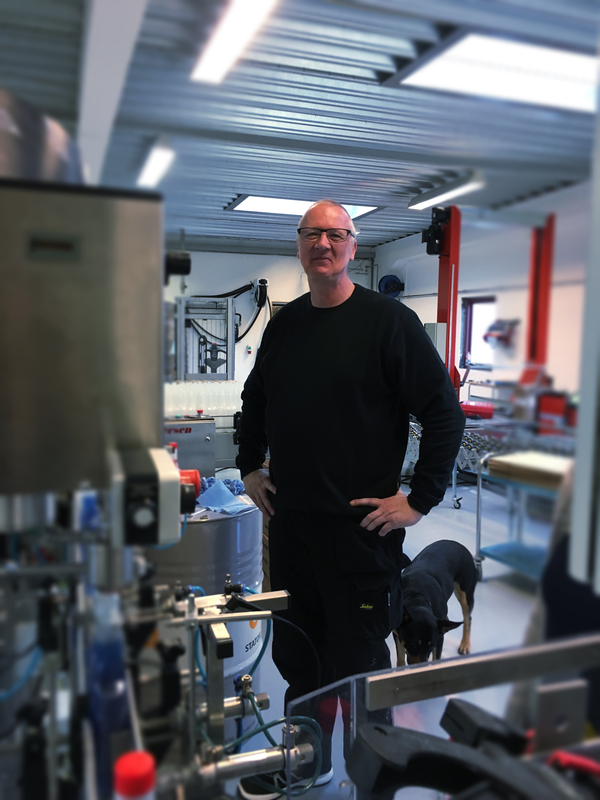 MPS additive range is developed, produced and distributed by Lindemann Marine Products, Denmark. MPS Stop Leak is designed to stop and prevent oil leakage and water ingress in sub-sea propulsion systems such as stern tubes, bow thrusters, CPPs, stabilizers and rudders. MPS does not emulsify with oil or water. Oil is used as a carrier for solid particles, PTFE and Bentonite. MPS tolerates temperatures – from -30° C to 260° C.
Compatible with FKM and NBR elastomers. MPS restores seals elasticity without swelling. MPS polishes surface and fills in cracks of up to 2 mm. MPS provides static lubrication due to surface fluorination. MPS enhances corrosion protection and allows increased loads. 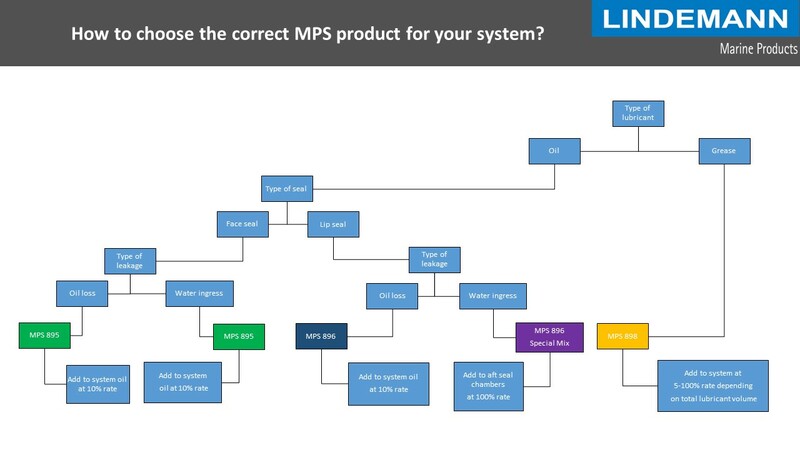 How to choose MPS product? Can MPS protect against corrosion? 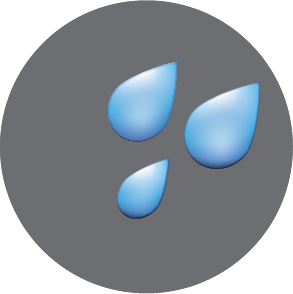 MPS products operate in the environment with the high risk of water contamination. MPS products have been tested in its concentrated form and when used as 10% mix with both mineral and bio-degradable oil. The results of anti corrosion SKF Water Emcor Test has shown no signs of corrosion even in the presence of 25 per cent of seawater.